based on 6 324 votes. 1 user reviews. Gold Radio - the only Belgian radio broadcast that sounds exclusively Turkish music. 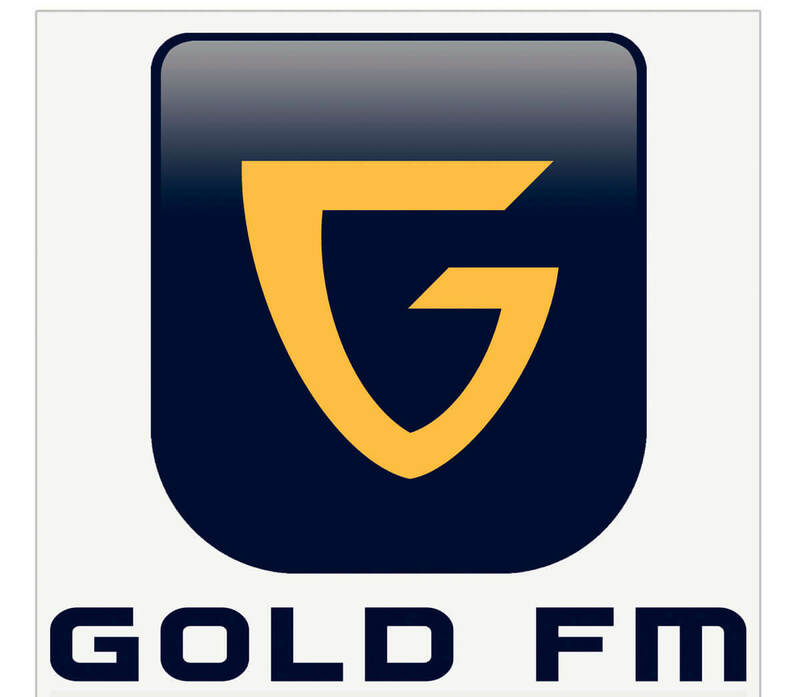 The station was founded in 1996, and on May 5, 2005 it became possible to listen to Gold Radio in real time, as the wave passed on mode webcast. Slogan popular among the Turkish population in Belgium radio sounds so: "Gold FM radio gold" - «Gold FM la radio en or». For people who live far from their homeland, it really is very valuable as gold. Radio allows them to keep in touch with their contemporary musical culture. At the head of the radio station is worth a total of five people: Bahadir Yilmaz, Zoltan Arad, Christian Byuvi, Asli Bagdodiglyu. The radio station is working with large companies and often sponsoring various events, so the wave quickly gained popularity and became known far beyond the country. What you can listen to Gold Radio live? Besides contemporary hits Turkish pop music on the radio station Gold Radio can listen online latest news relating to the whole world, and particularly in Belgium. Information carefully prepares a team of professional journalists who have huge experience. At Gold Radio also hosts interactive games and entertainment shows. Connoisseurs will appreciate the Turkish music playlists created by DJs wave. Here lyrical compositions often alternate with rousing songs and even mix music. Listen Gold Radio online, you can now join us - Bestradio.Fm. We are one of the largest portals in the CIS and care about to broadcast your favorite stations was qualitative. Enjoy broadcasting Turkish music and let it gives you a good positive mood!